Planning a new trip can be exciting but it also involves a lot of planning and researching. As I vegan I found myself having to use multiple resources to put together what I want to see and do, but also where I can eat. 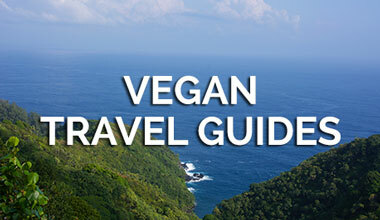 Since most travel pages don’t really focus on vegan friendly eateries I decided it would be helpful for travelers to find a guide that not only suggests you the main sights of my city but also details the most popular places where you can enjoy some yummy meals. 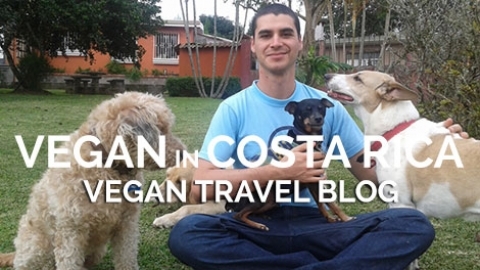 On this guide I will show you Panama from a vegan friendly perspective. 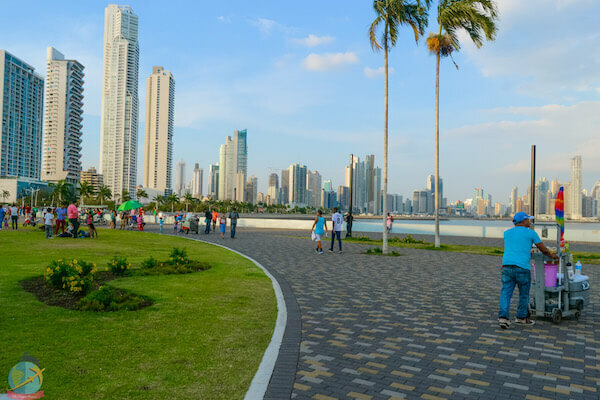 Affectionately known as bridge of the world and heart of the universe, Panama is a cosmopolitan city full of contrasts, that is visited by thousands of tourists every year who are looking for some tropical heat and the adventures that the country offers. 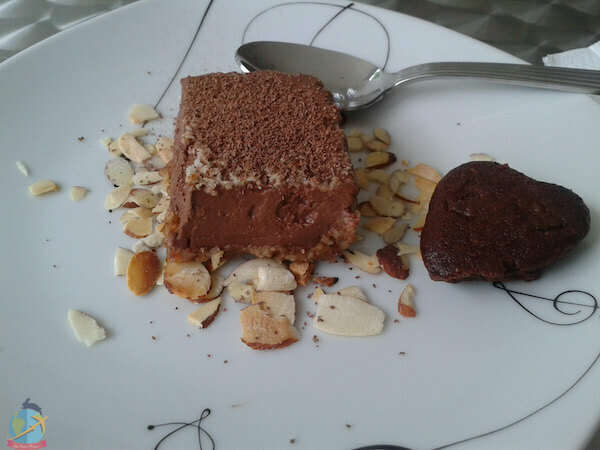 Fortunately, in recent years the number of people who are interested in a diet free of animal products is increasing, you can find more vegan products, there are markets where entrepreneurs put products on sale that are mostly hand-made, organic and vegan, and last but not least the restaurant scene is gradually adding more plan-based options. There is still a lot of work to be done compared to other cities like L.A, New York or Berlin but it’s important to set the bases for the movement to grow more in the future. Let’s start with some important information of Panama and the things that you can see if you’re new to this part of the world ???? Panama City has a bipolar weather… yes, you hear right! We only have 2 seasons therefore you have two options: rain or sun. It may happen that in a part of town (which is not very large) it’s raining cats and dogs, but on the other side (let’s say, the other side of your building or a couple of feet away) there is an incandescent sun. It happens all the time and I’m not kidding, it’s a very crazy weather. But apart from that don’t expect very drastic changes, there is no winter or spring, and much less fall. 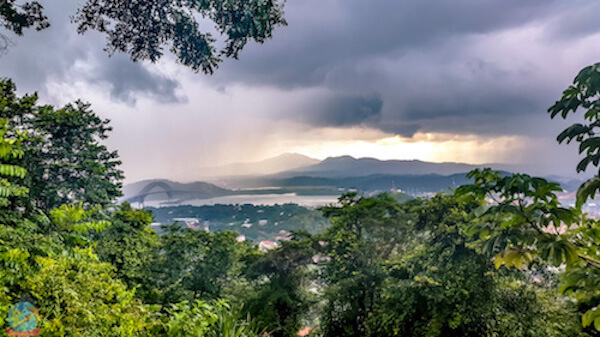 The climate is tropical with high hummidity and the seasons that we have are the dry one (December to April) and rainy season the rest of the year. 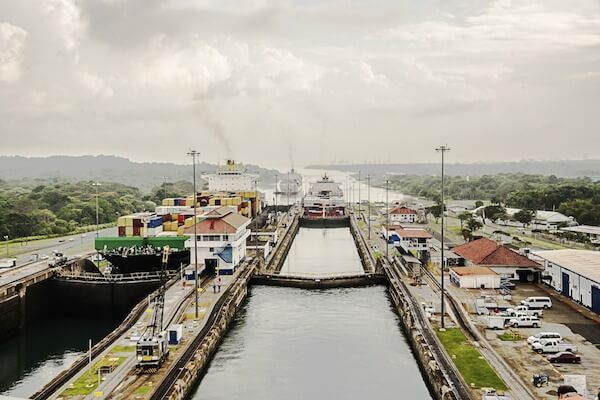 The official language of the country is Spanish, but many people in the capital speak English due to the influence from the Panama Canal construction, the presence of different multinational companies and the logistics sector. Panama uses American dollars, although legally the name of the currency is the Balboa and some coins are issued, it’s value is equivalent to the dollar and both are used altogether. Most of the shops accept credit cards and there are ATMs available in several points. 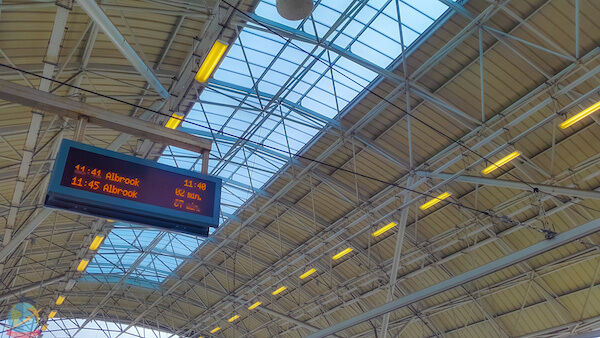 Public transport has improved immensely if we compare it to how it was years ago. The city currently has a subway line and city buses that have been upgraded. The rates are quite economical: around 35 cents for the subway, 25 cents for the buses and 1.25 for corridor routes. Uber and Cabify are also widely used and are good alternative or you can as well take a taxi but I’d always recommend to use Uber over taxi as they provide a service way better and in some cases are even cheaper. The city is quite small so in a short time you can see most of the points of interest. These are some of the activities you can do during your visit to this small corner of Central America. Built by the United States after the failed attempt of the French in the 1800’s, the Panama Canal is considered a marvel of engineering. It was opened in 1914 and is one of the continent’s most important commercial waterways because it serves to shorten the transit time of ships between the Atlantic and Pacific ocean. You can stroll by the Miraflores visitors center to see the locks and check out the Museum to learn a bit of the history. There is also a new visitors centre at the Atlantic side. 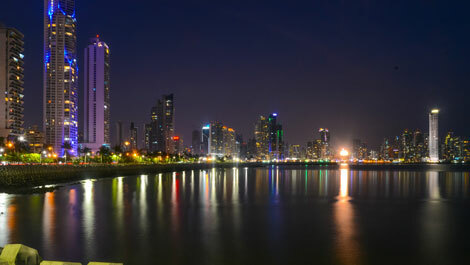 Panama is one of the few places where you can cross from the Pacific Ocean to the Atlantic in less than 2 hours! 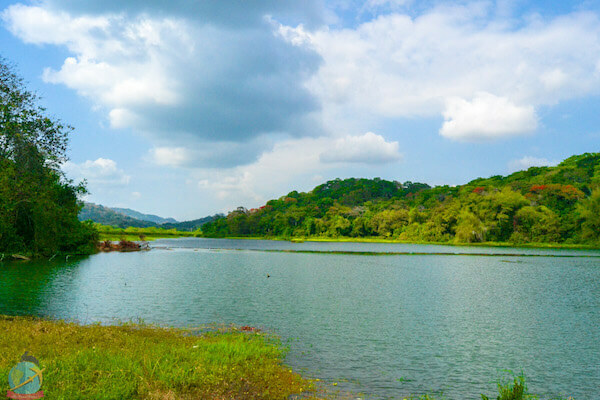 The area surrounding the canal offers other attractions that you can visit, like a day tour to Monkey island, Gamboa, or the Soberania national Park. One of the favorite spots for locals to spend the evenings and do some exercise. This seafront runs along Balboa Avenue in the heart of the city and the best time to visit is before sunset, as it doesn’t offer many places to shelter from the sun. Many activities are held during the year including parades, festivals, sport and cultural events as well as the very famous carnivals. It also offers good views of the skyline so you can get some iconic photos of the city. The Amador Causeway is a road built in 1913 with the remains of the extracted material product of the construction of the Panama Canal. 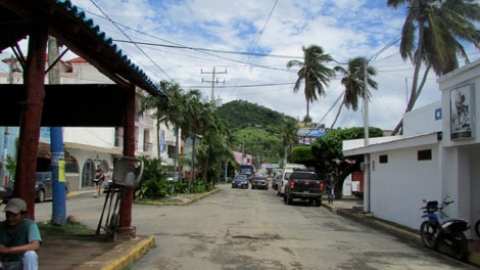 The road connects 4 Islands: Naos, Flamenco, Culebra and Perico. 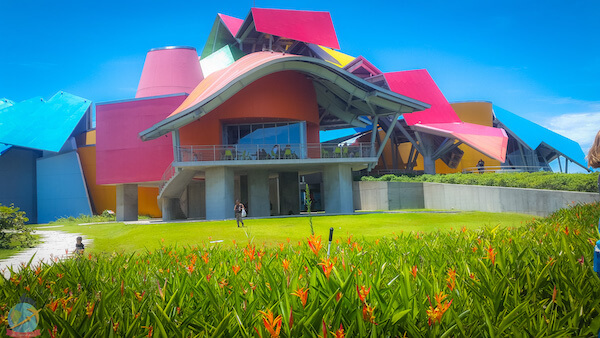 Some of the activities that you can enjoy are: biking, skating, visiting the Biomuseo or the Smithsonian Tropical Research Institute. Also this is where some ferry companies depart to Taboga or to the Pearl islands. Get away from the city chaos and immerse yourself into this wildlife haven located very close to the city centre. 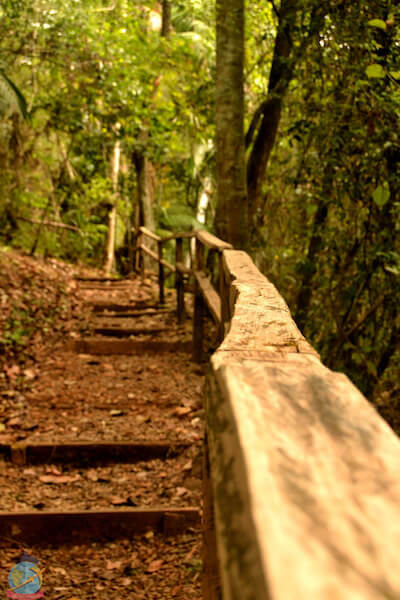 While there you can observe different species such as monkeys, sloths, or ñeques, enjoy the fresh air and do some hiking in one of the available trails which are quite short and easy. Located in the area of San Felipe, the old town is one of the most historic and trendy zones of Panama city. The Casco Antiguo served as settlement for the old residents of Panama around the 1600’s and was designated as world heritage site by UNESCO. Stroll on the brick streets, appreciate the colonial architecture and monuments, enjoy some shaved ice or fruit juices to overcome the heat and humidity. The ascent to the summit of the Ancon Hill can be done either by walking or driving (there is parking at the top). Once you arrive you can have a different view the city, the bay and also for the bridge of the Americas from another angle. At the bottom of the hill is located Mi Pueblito where you can see replicas of buildings from different provinces of the country. Founded in 1519, Panama la Vieja was the first location of the capital. Today only the ruins remain since it was destroyed due to conflicts between Spanish and English who wished to lay siege to it. One of the favorite activities of tourists is to go shopping due to good prices and quantity of products that can be obtained. 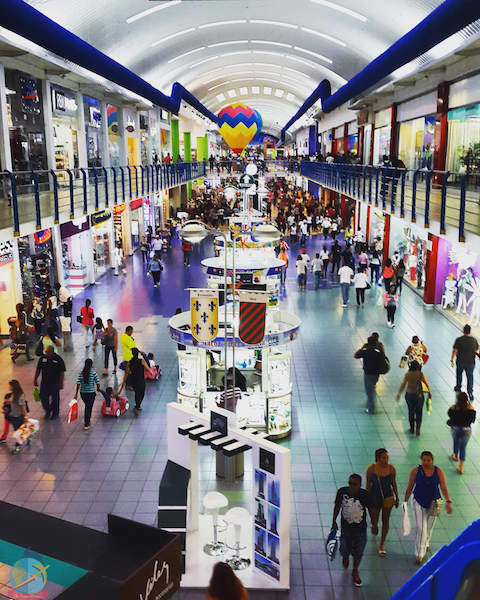 Some of the main shopping centers of the city are: Albrook Mall Multiplaza Pacific, Multicentro and Metro mall. Take a day tour to visit another place outside of the city such as Taboga island, the Anton valley, the beaches of the Panamanian Pacific, Portobelo, the San Blas Islands or a tour to some villages of the Embera community. Below some restaurants you can visit during your stay. Healthy holistic Center, don’t miss its delicious brunch on Saturdays specially the Mexican. They have a fridge section where you can buy desserts, cold pressed juice, salads, dips, etc. Additionally you can get other products like teas, snacks and personal care products like shampoo, body cream, toothpaste, etc, that are vegan and not tested on animals. A Yoga studio that also offers organic food and a lunch menu every day, as well as vegan brunch on Saturday. You can choose to eat there or ask to take out since the space is limited. Their plant based meals are balanced and full of color, flavor and nutrients. 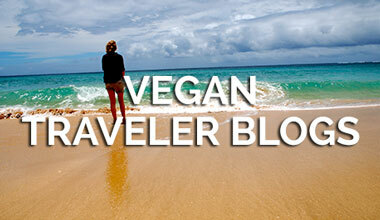 Try some of their plant based milks and coconut yogurt. Giving a twist to the traditional dishes that we all know but with a vegan version, Karma cafe has gained a space in my heart and my tummy. They have a daily menu that changes weekly so you can always try new things. 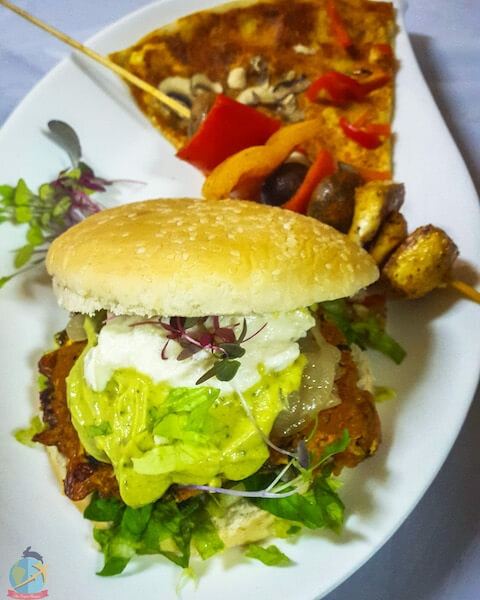 They also have a catering service for your special events and to surprise friends and family with delicious plant-based food. Try their burgers, juices and desserts. 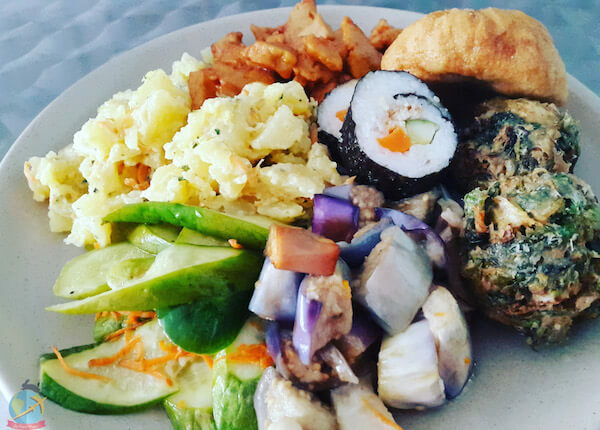 The famous chain Loving Hut also has a branch in Panama, in its range of food you can find Asian dishes with Panamanian influence. 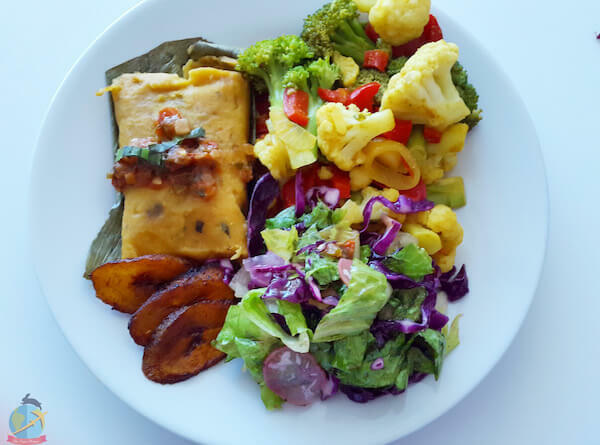 Part of a holistic center, Puro Love offers healthy lunches, vegan desserts without refined sugar and gluten-free options. They have both, a menu à la carte and a daily one that varies, they also have a shop where they sell some products of their own brand such as essential oils, lotions and soaps. Don’t leave without trying their desserts, specially the cheesecake which is the bomb! 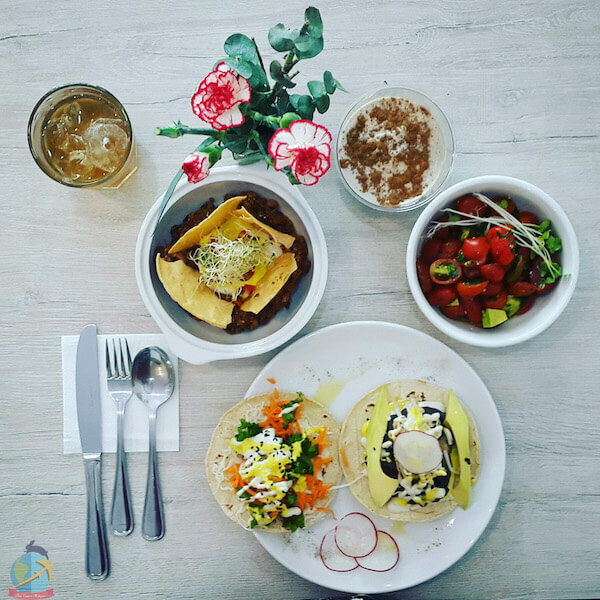 If you want to try one of the best vegan burritos and burgers in Panama at super affordable prices this restaurant is a must-visit. The chef has managed to create flavors that can satisfy any meat-lover.Their food offer is greatly influenced by Caribbean and Panamanian vibes so every meal it’s full of flavor and color. 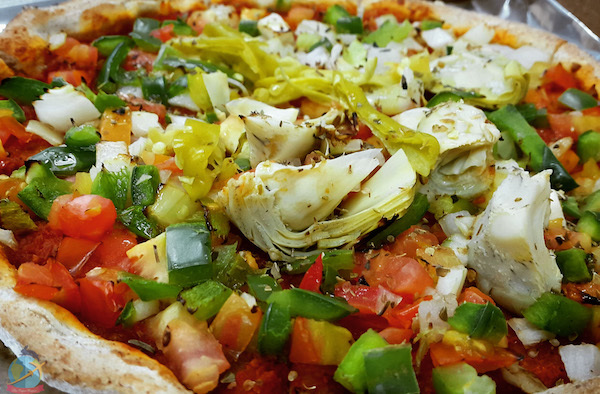 If you visit, be sure to try the tamales for end-of-year festivities, the pizzas with vegan cheese made in-da-house, the burgers, or the raw menu which is delightful. 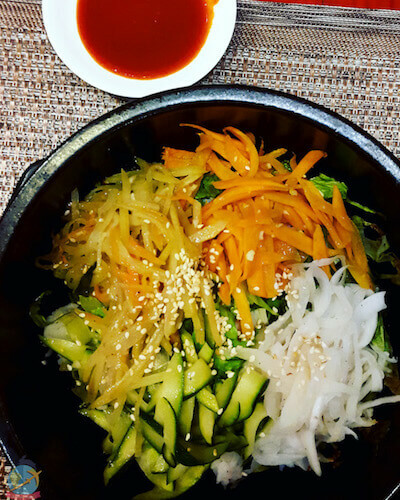 Restaurant with a healthy mindset that offers salads, hot boxes, wraps, burgers, and also a wide selection of teas. They have a clear knowledge of what a vegan can eat or not. 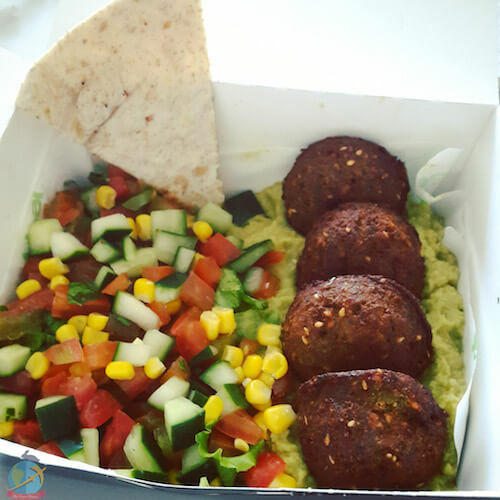 Try the veggie burger, black bean hot box or the falafel hot box. Specify for vegan. 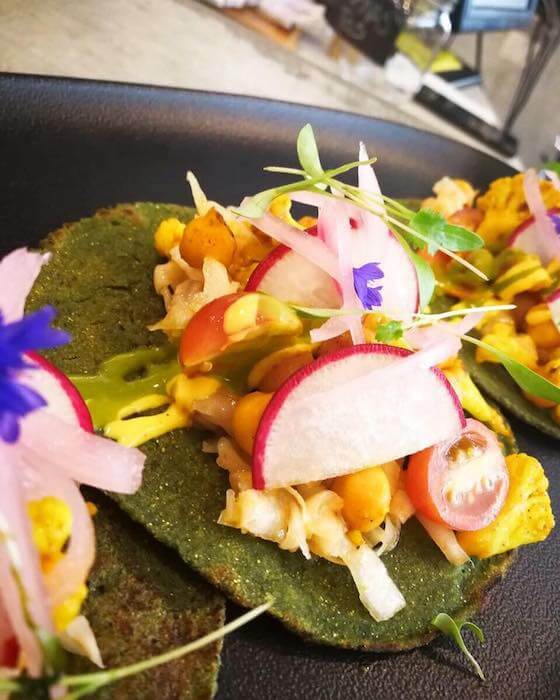 With a gourmet food concept and ingredients of the highest quality, mercadito understands perfectly the notion of what it means to be vegan. They have clearly identified options on their menu and despite not being a completely vegan restaurant they are an excellent choice. It’s not the cheapest choice but good for a nice food experiences with high quality products. 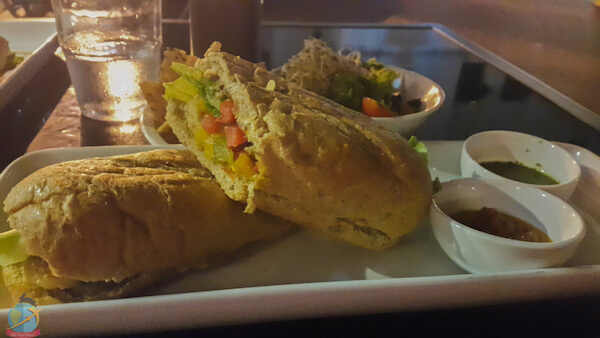 They have several vegan friendly options such as soup, ceviche, burgers and pasta. Location: Balboa Boutiques, 2nd Floor, Balboa Ave, Panama city. Cosy restaurant in old town. There is a vegan brunch and they also have sandwiches, desserts and salads. 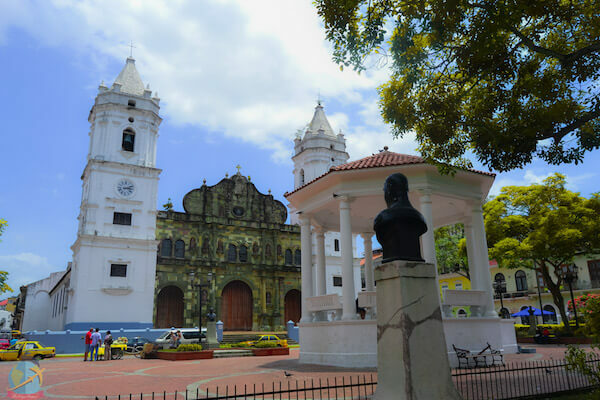 Location: Plaza de France, Casco Antiguo, Panama. Additionally, the restaurants specializing in ethnic cuisines can offer options accidentally vegan or ones that could be easily veganized. Mediterranean / Middle Eastern Cuisine: Beirut, Kouzina, Basha, Falafill, A la Saj, Grand Café Express. Asian Cuisine: P.F. Changs, Nacion Sushi, Sukhi, Tsugoi. 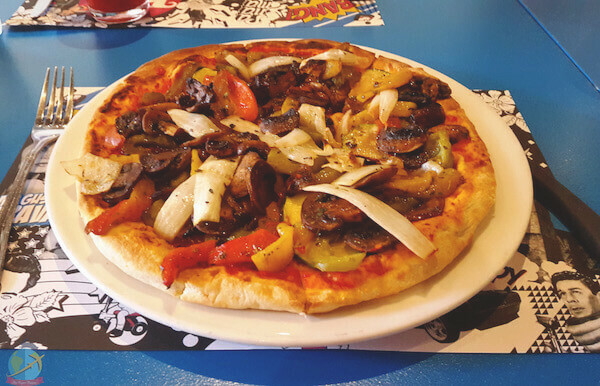 Italian Cuisine or Pizzeria : Ciao Ragazzi, Stizzoli, Brava Pizza, Athen’s Pizza, Panos Kretan House. ???? 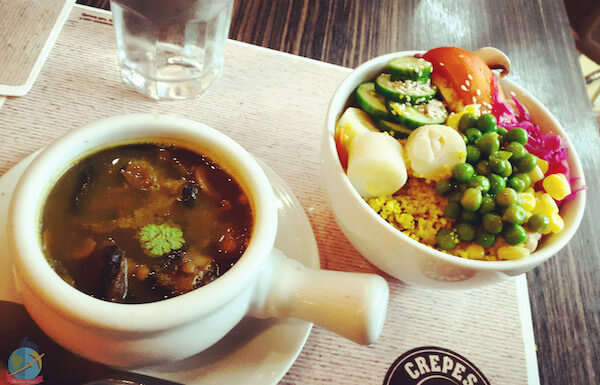 Crepes & Waffles: try the lentil soup or the Covarachia soup (without cream), the salad bar or one of their fruit juices. They also have soy milk for the smoothies or coffee and sherbets. 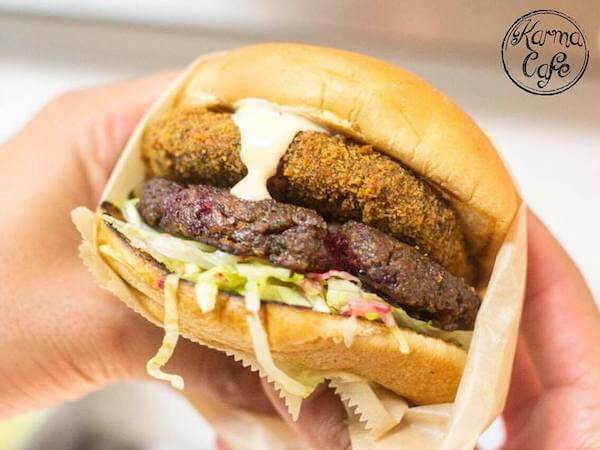 In the following shops you can find specialized products including: nutritional yeast, tofu, plant based milks, vegan cheese, chia, hemp seeds, quinoa, vegan yoghurt, mock meats, among other things. 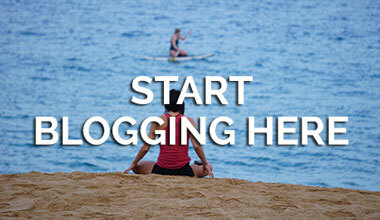 For more information you can also check the Happy Cow and Veg Panama guides. Have you already visited Panama or planning to come? 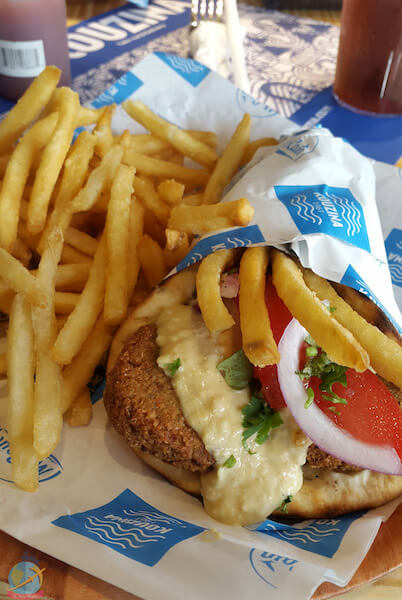 Do you know any other place with vegan options? Leave your comments down below! ???? and don’t forget you can also check my personal blog and follow me on social media.